Aqua Living has one Wisconsin hot tub and spa location—conveniently located less than 15 minutes from downtown Milwaukee—to meet all of your hot tub, bath, sauna and tanning bed needs. Our customers enjoy hot tub and spa products equipped with state-of-the-art features, such as HDTVs, MP3 audio systems, massaging jets, therapeutic LED lighting and more. Aqua Living’s Wisconsin hot tub and spa location can be found in the peaceful town of Cudahy. 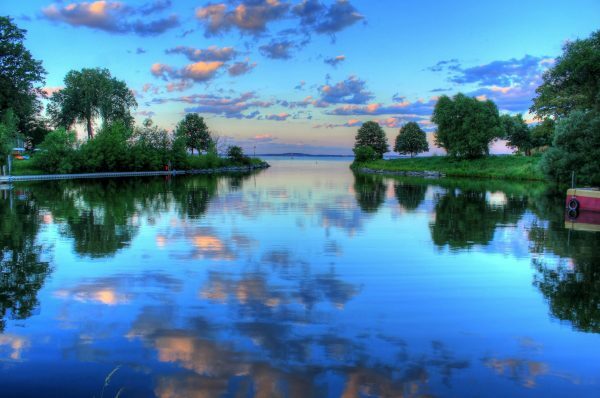 We’re proud to be located in the Badger State, which is known for its unparalleled artisan cheese, seemingly endless lakes and world-class music scene. Find our Cudahy hot tub outlet by viewing the location information below. 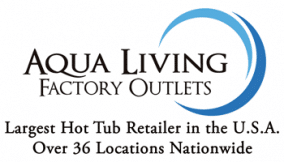 Aqua Living offers top-of-the-line hot tub and spa products at low prices because we’re a manufacturer, not a retailer. Plus, since all our products are made in the U.S., you’ll be supporting American jobs while also getting the best possible quality when you shop with us. After a day of enjoying some lakeside scenery, exploring the streets of Milwaukee or hiking through the Kettle Moraine State Forest, Wisconsinites love to unwind and warm up in one of our hot tubs, baths, saunas or tanning beds. To make an appointment at our Cudahy hot tub and spa location, give us a call at the phone number listed above. Our friendly and helpful staff will be happy to assist you in finding the perfect product for your unique lifestyle.